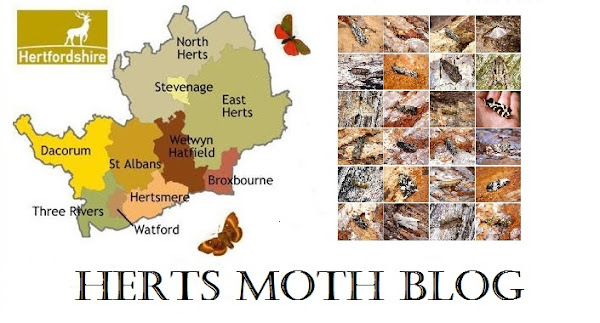 Very common again in North Hertfordshire this year, a few years ago these were scarce, now as well as migrants boosting the population, we almost certainly have a breeding colony. 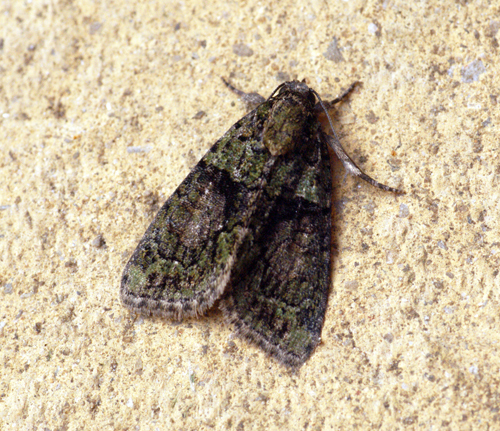 Almost everyone has had one this year which is great news for this pretty little moth. Here is one I found at a security light at work on the 17th of August.